DEA Moves on Kratom Classification- Pain News - Pain.dieutridau.com - All for Pain Relief ! The Drug Enforcement Administration (DEA) is continuing to try and squeeze what it believes are addictive drugs and properties. Today it announced its intention to place the active materials in the kratom plant into Schedule I of the Controlled Substances Act in order to avoid what it calls “an imminent hazard to public safety”. Kratom is a relatively new drug to the US and Europe. It has been used for many years in Southeast Asia as an anti-diarrheal medicine, a painkiller and a recreational drug. Kratom is abused for its ability to produce opioid-like effects and is often marketed as a legal alternative to controlled substances. In addition, kratom has a high potential for abuse, has no currently accepted medical use in treatment in the United States, and has a lack of accepted safety for use under medical supervision. These three factors constitute a Schedule I controlled substance according to the Controlled Substances Act passed by Congress in 1970. Kratom has been seized by law enforcement in various forms, including powder, plant, capsules, tablets, liquids, gum/resin, and drug patch. Because the identity, purity levels, and quantity of these substances are uncertain and inconsistent, they pose significant adverse health risks to users. The FDA has also warned the public not to use any products labeled as containing kratom due to concerns about toxicity and potential health impacts. In addition, FDA has issued and updated two import alerts related to kratom products. 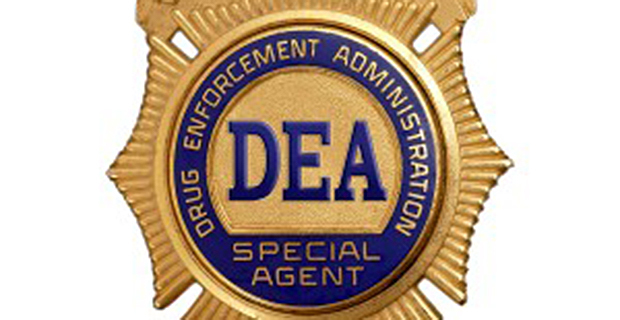 Kratom has been on DEA’s list of drugs and chemicals of concern for several years. The American Association of Poison Control Centers identified two exposures to kratom from 2000 and 2005. Between 2010 and 2015, U.S. poison centers received 660 calls related to kratom exposure. The Center for Disease Control (CDC) found that kratom abuse leads to agitation, irritability, tachycardia, nausea, drowsiness, and hypertension. Health risks found in kratom abusers include hepatotoxicity, psychosis, seizure, weight loss, insomnia, tachycardia, vomiting, poor concentration, hallucinations, and death. DEA is aware of 15 kratom-related deaths between 2104 and 2016.